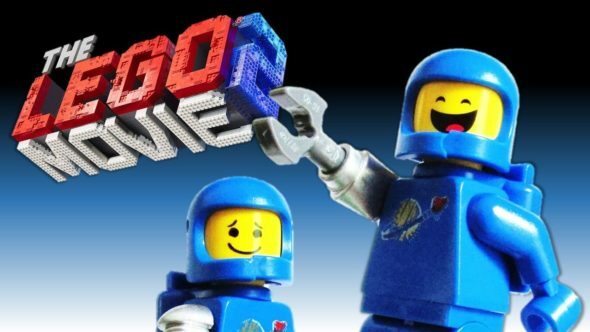 Screening Room: Legos, Liam, Bad Seeds and Taraji P.
A bunch of new theatrical and home entertainment releases this week. In theaters we have The Lego Movie 2: The Second Part, Cold Pursuit, What Men Want and Prodigy. We talk through the pros and cons of each, sing a little Everybody’s Awesome, then hit the lobby and home entertainment.